Don't let the internet ruin your travel experiences! Let us assist you in materializing your travel hopes and dreams. We want that special vacation, to be one that is memorable and cherished, and as unique as you are. A trip that is customized with all of the elements that is important to you. We pride ourselves in working with specific and trusted suppliers, and as owners of our company, we have a vested interest in you and your travel wishes. We take great pride in ensuring that you are receiving a very personalized getaway, with great attention to detail, and fabulous service. We Offer FREE Consultations, Extended Hours and More! We assist busy couples with travel planning by matching them to the perfect resort or getaway, and ensure that they are getting the utmost in value for their money. We take the time to check for upgrades, offer amenities, that one would otherwise not receive by booking on their own; or even elsewhere. We assist with online check-in's, provide resort information, arrange tours and excursions, dinner reservations, entertainment tickets, packing lists, helpful airport and trip information, and so much more. 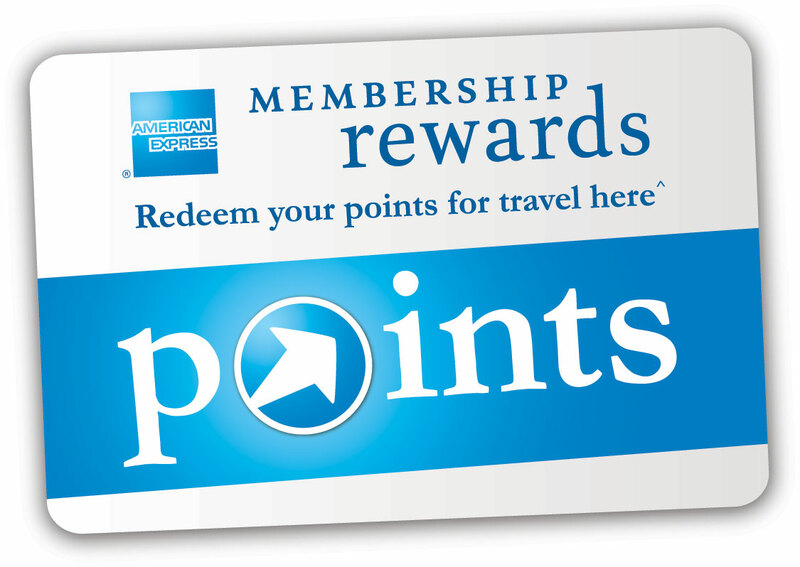 Don't miss out on some of the many exclusive benefits as an American Express® cardmember, such as the Pay with Points Program where you can travel for FREE. That's right. You can TRAVEL for FREE by simply using your American Express Membership Rewards® points to buy all or portions of your air, cruise, land or tour travel. Use points to travel where you want, when you want.